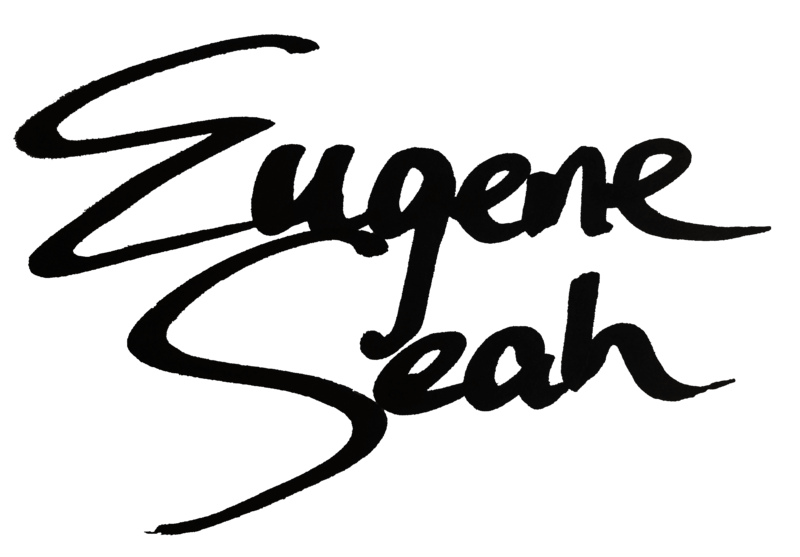 Engage Eugene as a keynote speaker to inspire your audience. specialising in personal branding, influential leadership, consultative sales and effective team communications. 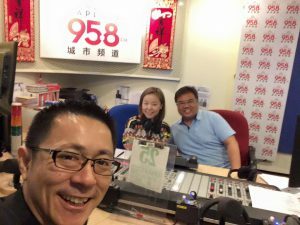 He serves as the Vice President of the Association of Professional Trainers Singapore, which helps to raise professional training standards in Asia, and has been interviewed by various media including TV, radio and the newspapers for his expert views. 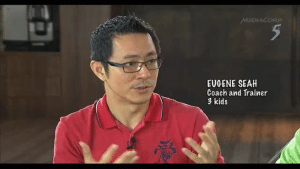 Eugene is effectively bilingual in English and Mandarin, and has trained managers and sales teams from major corporations across various industries, including manufacturing, logistics, retail, hospitality, mining, aviation, technology and finance. Major international clients include Lonza Biologics, Sony, ST Electronics, Western Digital, HCL Technologies, PwC, GIC, Citibank, Oracle, Star Cruises, BHP Billiton, Mizuho, Maldives Airport, Singhealth, SPH, DBS, among many others. Eugene is well versed in a multitude of profiling tools including DiSC, MBTI and Emergenetics, and is passionate in helping leaders to develop effective management strategies to lead staff across different thinking and behaviour preferences. Under his leadership, his units grew their market share in Asia, expanded their presence in China, and signed Memorandums of Understanding (MOUs) with business leaders in Southeast Asia including Indonesia and Malaysia. 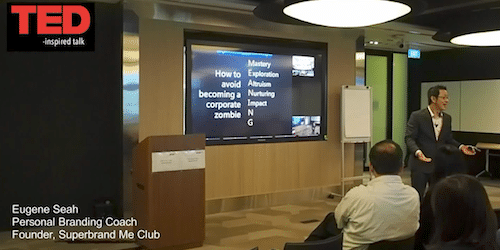 During his 15-year career, Eugene has lived and worked in two of Asia’s major cities – Singapore and Hong Kong – and managed teams covering Southeast Asia, Japan, Korea, and India. During this time, he was often invited as a keynote speaker at conferences offering advice on leadership and sales best practices, and also received the prestigious Gold Award from The Business Times. 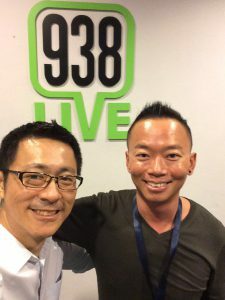 Eugene graduated from the Nanyang Technological University with an Honours degree in Communications, won the prestigious SGX scholarship, and received the Advanced Certificate in Training and Assessment (ACTA), awarded by the Workforce Development Authority, Singapore. Many thanks for the inspiring talk yesterday at our company – it got me thinking. Stuff that you taught has resonated within. The question you posed had me seriously contemplating the question. I was confounded. 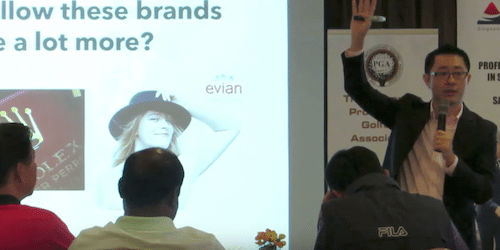 Personal branding distinguishes the ordinary from the extraordinary and it is the edge that I need to stand out in the crowd when I want to progress down my career path. Your encouraging words touched a raw nerve and it made me so raring to go, go, go and start something.